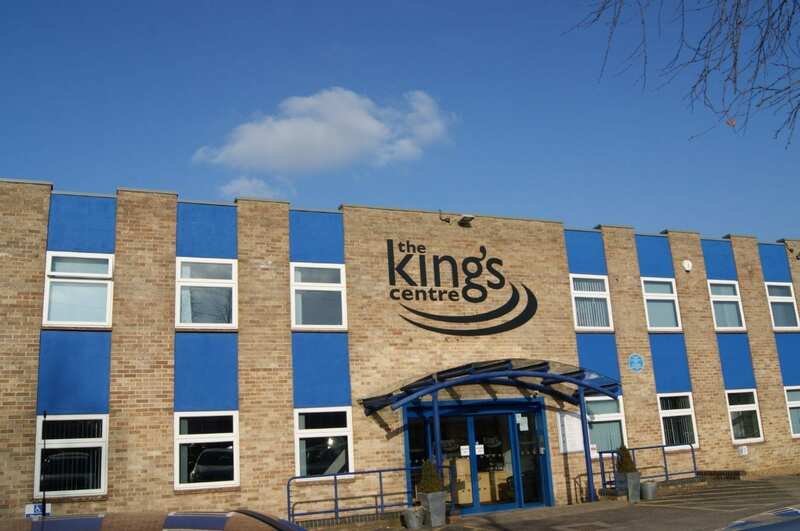 The King’s Centre, Oxford (TKC) is hosting the Oxfordshire Mind and Oxfordshire Youth first ‘Youth In Mind’ conference. More than 400 delegates are due to attend the sold-out event on March 27th at Oxford’s largest convention centre. The conference has been devised for professionals working with children and young people in Oxfordshire to share knowledge and best-practices. 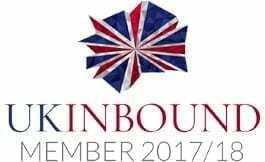 Speakers include Professor Mina Fazel, Oxford University Department of Psychiatry, Lucy Butler, Director of Children’s Services at Oxfordshire County Council and Richard Venable, The High Sheriff of Oxfordshire. There will be 50 exhibition stands, youth-led training and 20 workshops covering topics including mental health, yoga, anxiety, routes to resilience and well-being. Oxfordshire Mind is a mental health charity and runs a wide range of services for anyone over the age of 16 who is affected by mental health problems. Oxfordshire Mind was established in 1967, it is an independent charity that works in partnership with the network of Mind associations across England and Wales. Oxfordshire Youth is a leading youth organisation for the youth sector in Oxfordshire. The charity’s vision is for young people to be empowered, feel respected and know they are valued. It uses a local network of youth sector organisations to reach more than 6,000 young people.